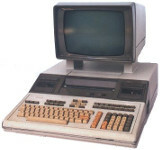 The 9845 was HP's high-end technical desktop computer range from 1977 until the introduction of the 200 Series in 1981. 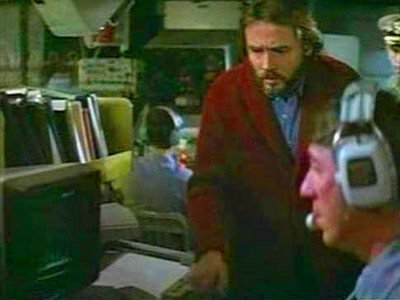 It featured a 12 inch CRT with optional graphics display. 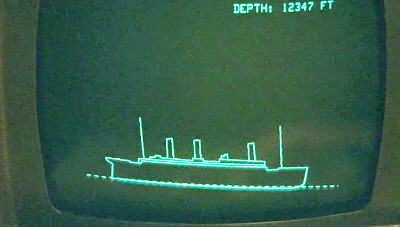 The team monitor the position of the Titanic using an HP 9845B as they attempt to raise it with explosives.